These incredible baby boy names all end in O, and true to the gorgeous sound of that rotund vowel, they are super suave and flow easily. 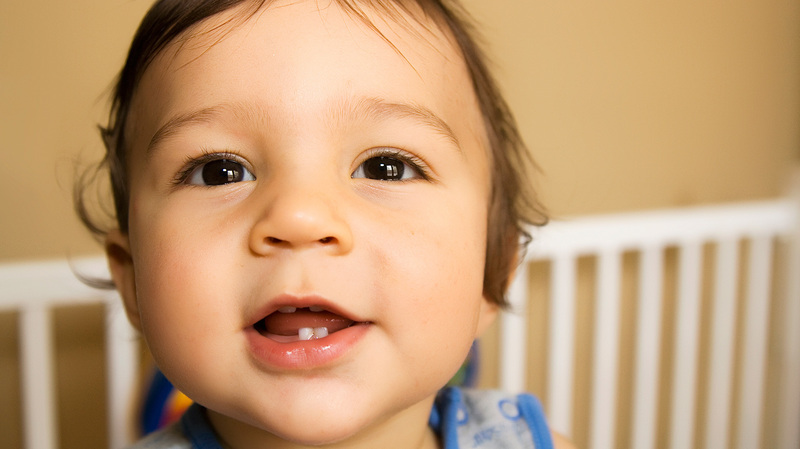 You’ll find a ton of different naming styles represented in this list of 50 baby boy names. Many of these have a Spanish, Italian, or Japanese background, coming from places where naming conventions are a little different than what you’ll find in the U.S. (vowel-ending baby names for boys aren’t that huge here, as there are only a few in the top 100 names of 2015). The names, though, are beautiful, and have a unique flow that makes them ideal for whatever middle name you pick out to pair with it. You’ll also find a few literary and pop culture names, such as Draco, Neo and Iago, and an old-fashioned but super cool name as well (Otto). And we’ve also included a few names that have been made famous by celebs, such as Banjo (son of Rachel Griffiths) and Rocco (son of Madonna). 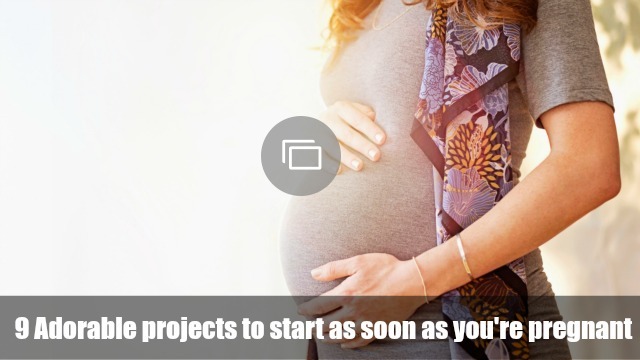 No matter what baby name you choose, it’s the perfect one for your little boy. 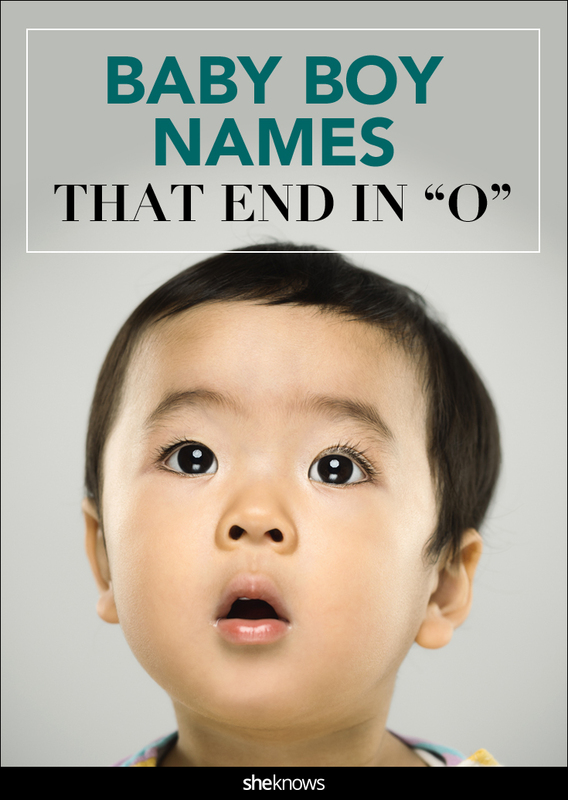 Check out this awesome group of 50 names and add a few to your baby name list.